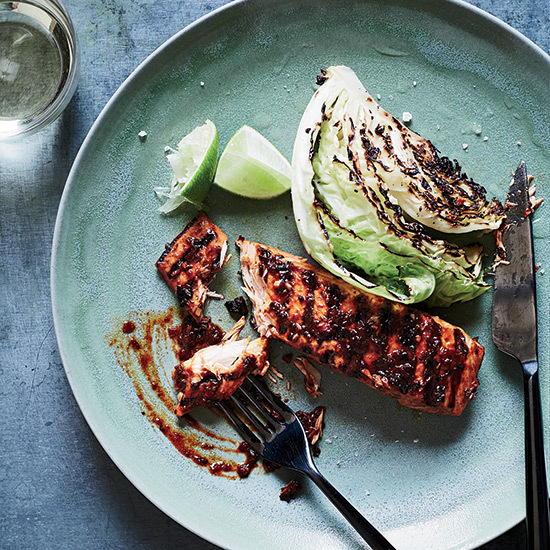 Now there's even more reason to add fish to your diet. 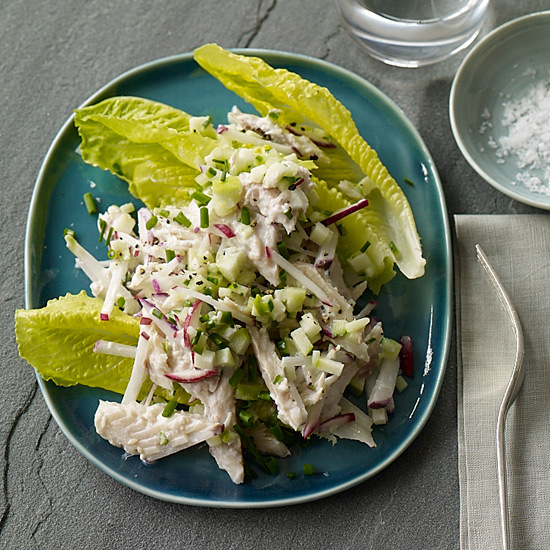 A recent study published in the Journal of the American Medical Association found that eating one serving per week of fish—which is rich in omega-3 and DHA fatty acids—can lower the risk of cognitive decline and prevent diseases such as Alzheimer's. 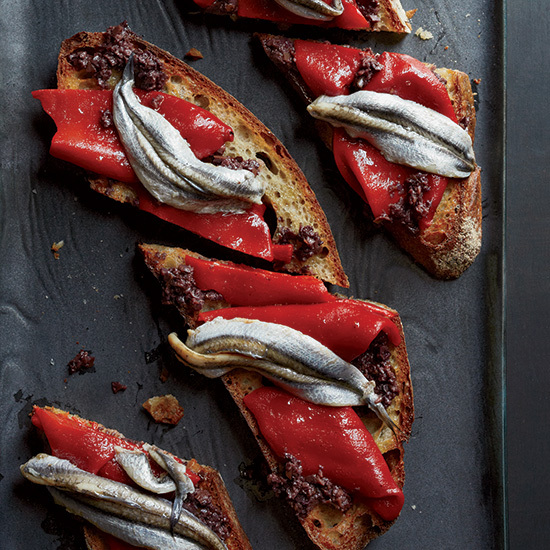 Here, seven delicious fish recipes to keep your brain healthy. 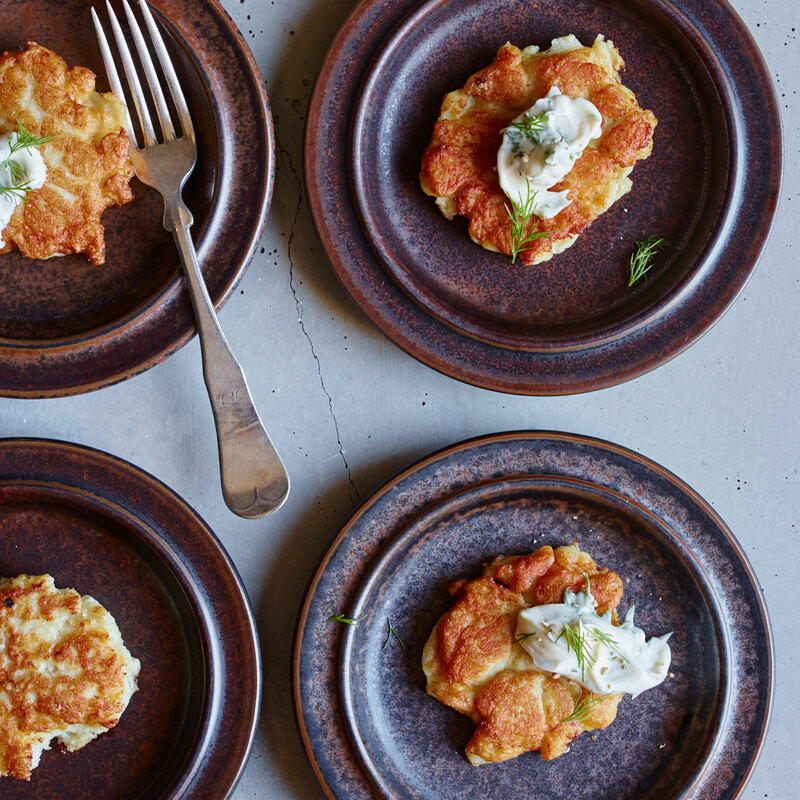 These fast fish cakes have an incredible airy texture. 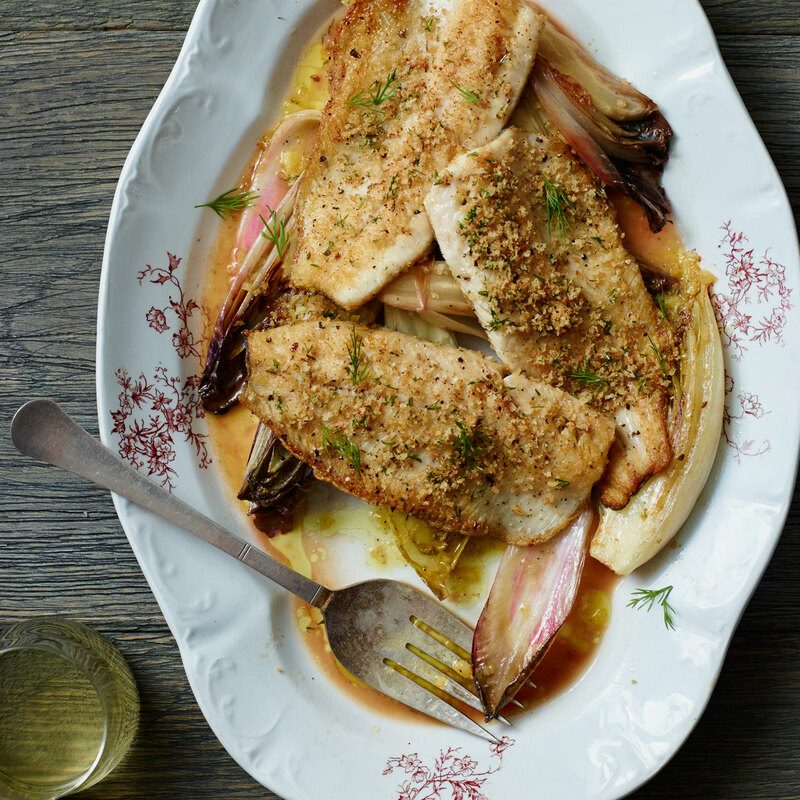 Fennel seed breadcrumbs give these trout fillets fantastic flavor and crunch. 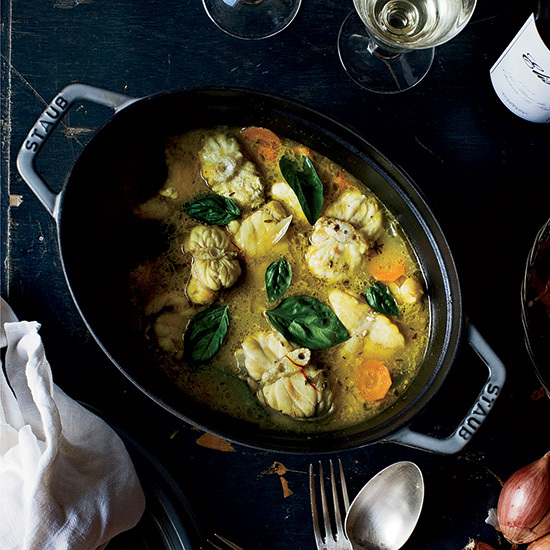 Cookbook author Mimi Thorisson makes a quick and easy fish stew, flavoring the luscious broth with white wine, saffron and aromatic vegetables. These supereasy toasts come together in just ten minutes. 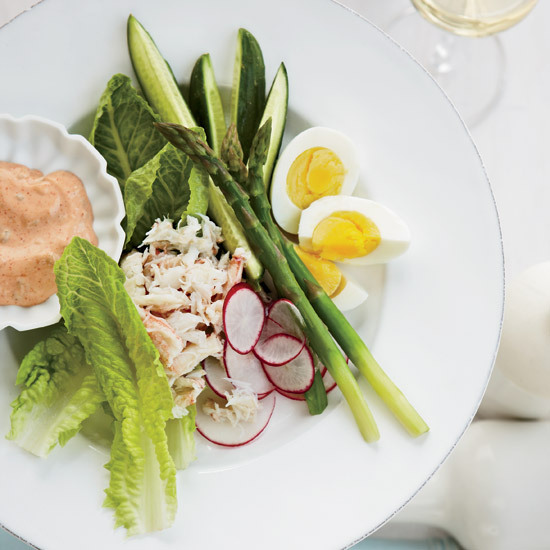 Any smoked fish will work well in this delicious sweet-salty salad. 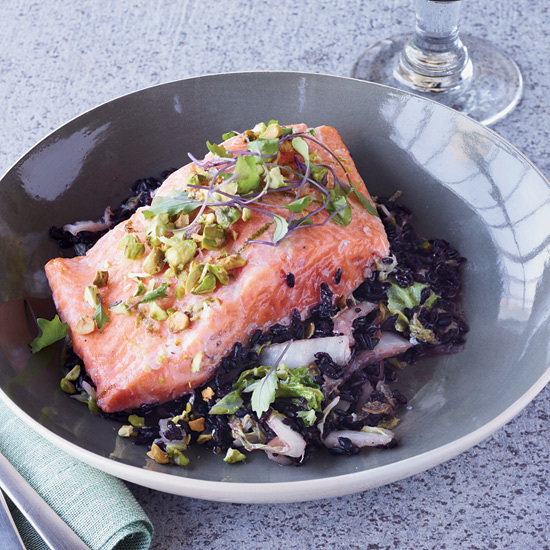 Four types of chile give this healthy salmon dish its terrific heat. 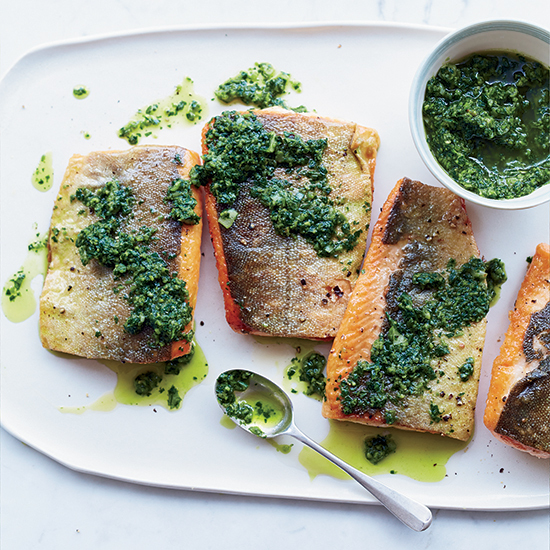 Roasted garlic charmoula—a classic North African marinade and sauce packed with fresh herbs and spices—is excellent with a rich fish, such as arctic char or salmon.